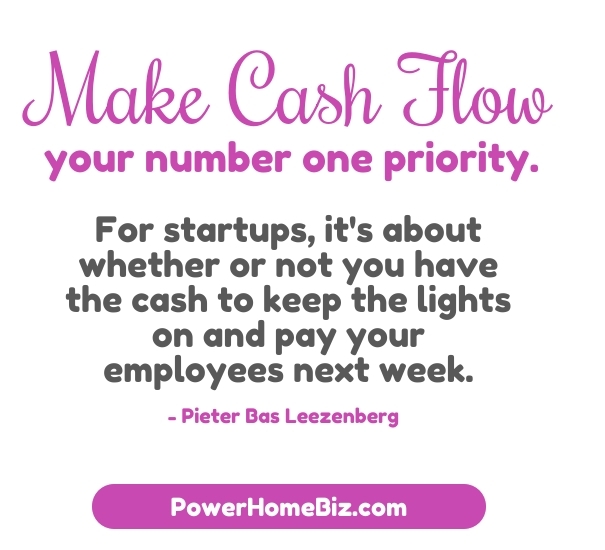 Cash flow is the lifeblood of business. Your goal as an entrepreneur should be to find a way to make money – and keep it. This is particularly true for small business owners who does not have external sources of funds that they can dip to when they need it, such as investors or bank loans. If you can’t pay your bills, you will be forced to make painful decisions making it hard to focus on your product offerings and customers. Have a plan for the cash requirements your business needs. Make sure that your products or services are appropriately priced. Look at your sources of revenue and its related source, and ensure that your revenue source is delivering sufficient gross margin. Lease equipment instead of buy. Don’t tie up your cash in assets. Take a hard look at your expenses and find opportunities where you can save – e.g. in rent, service fees, utilities, etc. If you are using loss leaders (e.g. products that are deeply discounted to bring in new business or to clear out excess inventory), be sure that your cash position can absorb it. It would be counterproductive to engage in this pricing technique if you are low on cash. Sell assets, equipment or inventory that you no longer need for your business. Borrow against assets that’s worth cash but still useful for you. Make certain that your billing, collections, and payables systems are operating as efficiently as possible. Adopt the business practice of requiring up-front deposits when making sales. Bill promptly, aggressively following-up on overdue invoices, and quickly collecting on overdue accounts. Be more stringent in your credit and terms, requiring more customers to pay cash for their purchases. However, there are trade-offs to tightening credit in the short and in the long run. 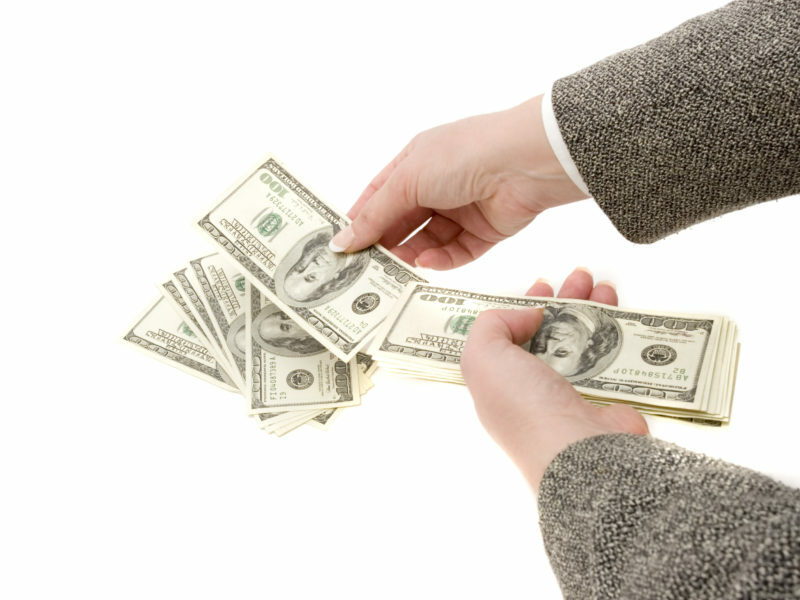 Increase your sales – but keep accounts receivables low. You can deplete your cash reserves if you need to replace inventory yet accounts receivables haven’t been collected yet. Get your customers to pay you as soon as possible. Pay your vendors later. Take as long as you’re allowed-without incurring late fees or interest charges-to pay your company’s bills. Obtain the best possible credit conditions from your suppliers. Negotiate with some of your vendors to extend your business liberal payment terms. Know which vendor you need to pay first.